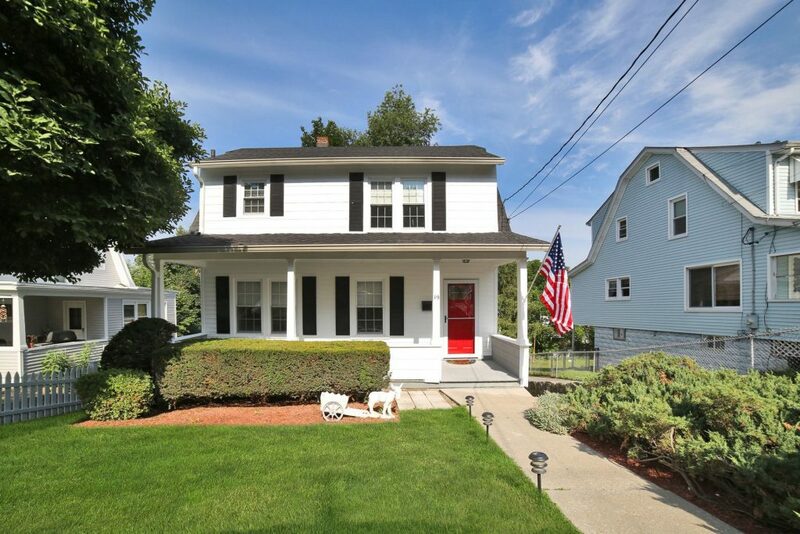 Nothing at all for you do at 19 Forest Ave Ossining… just pack your belongings and move right in. Exterior was just painted. Inviting large covered front porch opens to living room,dining area to the left. Kitchen has door to back porch. Laundry and powder room completes first level. Second Level has, master bedroom, 2 additional bedrooms and a full bath. Pull down steps to attic. Lots of potential in full walkout basement with door leading to backyard. Home is situated near, parks, schools, shops and transportation. Come take a look at this turn key home today!! Star savings in Ossining is $2,108, not reflected in taxes as shown. $419,000 Listed by Sarah Hughes.